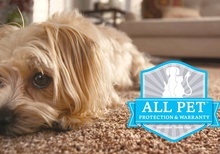 Whether you are looking for carpet, vinyl, tile, laminate, or hardwood floors, you will find it at our store. 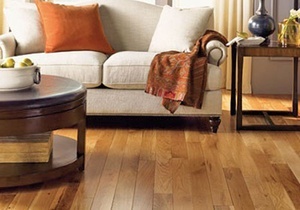 We carry flooring products from major brands at competitive prices. 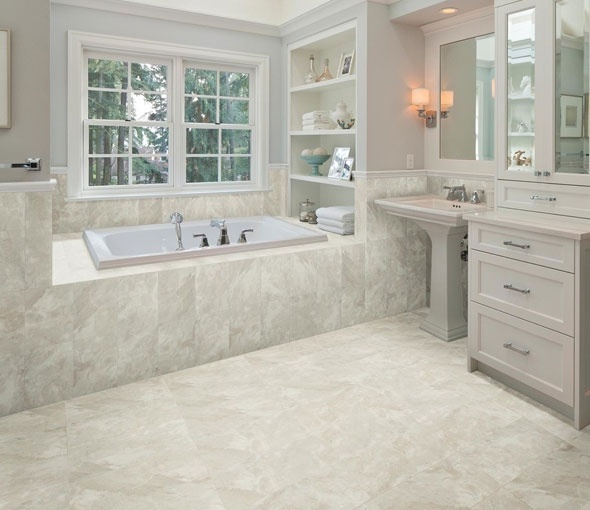 Stop by our showroom today and view numerous samples on display. 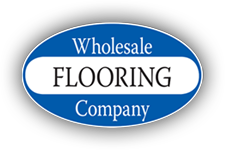 Wholesale Flooring Company is a full-service flooring store in Gastonia, NC. 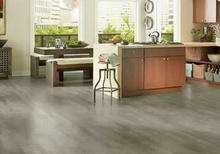 We offer various types of flooring materials for residential and commercial use. Also, we perform expert installation services, and all work is guaranteed. 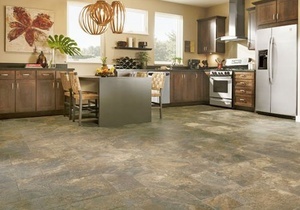 With the numerous types of flooring products available, you will surely find exactly what you need. Whether you are redecorating a spare room or planning a major renovation, we have you covered. Drop by our store today and let one of our representatives assist you in choosing the right type, brand, or style. You can also ask us for a free estimate. 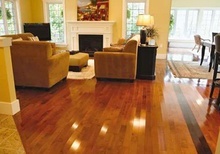 At Wholesale Flooring Company, we focus on quality. This is why we choose flooring materials that are manufactured by top brands in the industry. 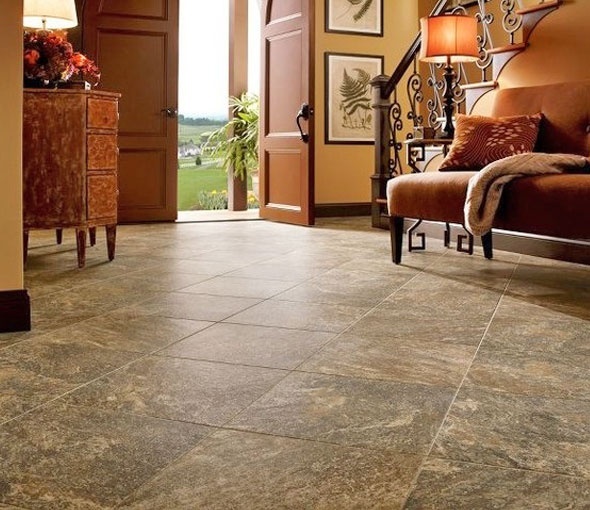 You can be sure that any floor covering you purchase from us is not only attractive but durable as well. We provide exceptional customer service and individualized attention. 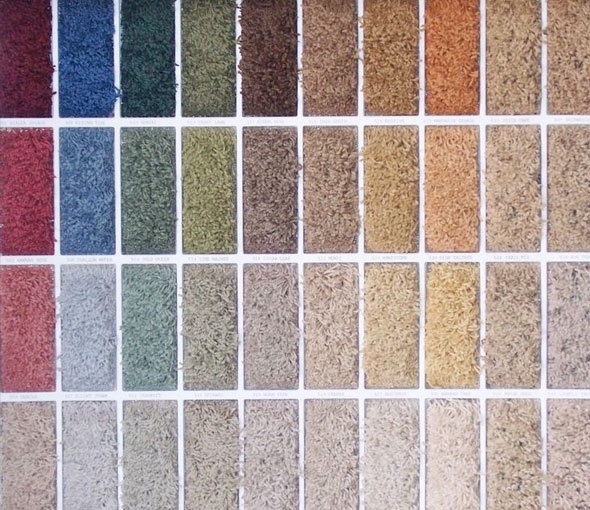 Our team has extensive experience in the industry, so we can suggest the best options for your flooring needs. 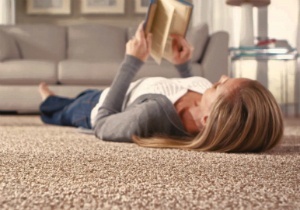 By working with your budget and listening to your requests, we help you find the right style flooring. Having been in business for more than a decade, we have earned the trust of clients in and around Gastonia. Many of our clients are repeat customers who have come to rely on our stellar customer service. We even get customers through word-of-mouth.